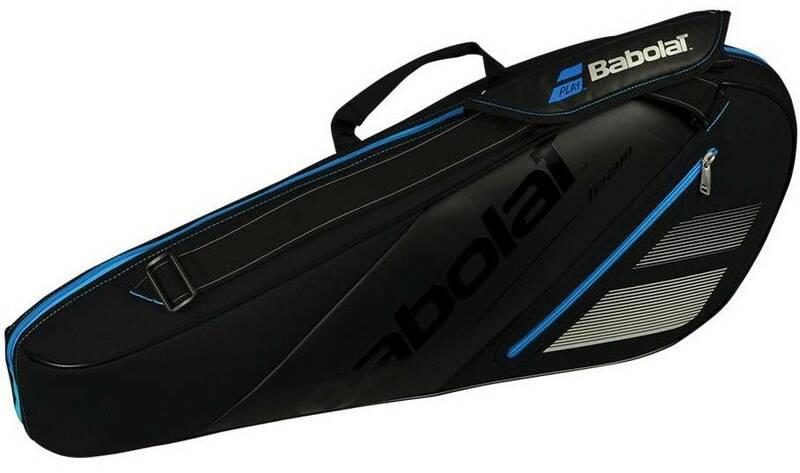 This new Team 3 pack bag is designed for regular and dedicated tennis players. The pockets are easily accessible and large enough to carry all your gear. 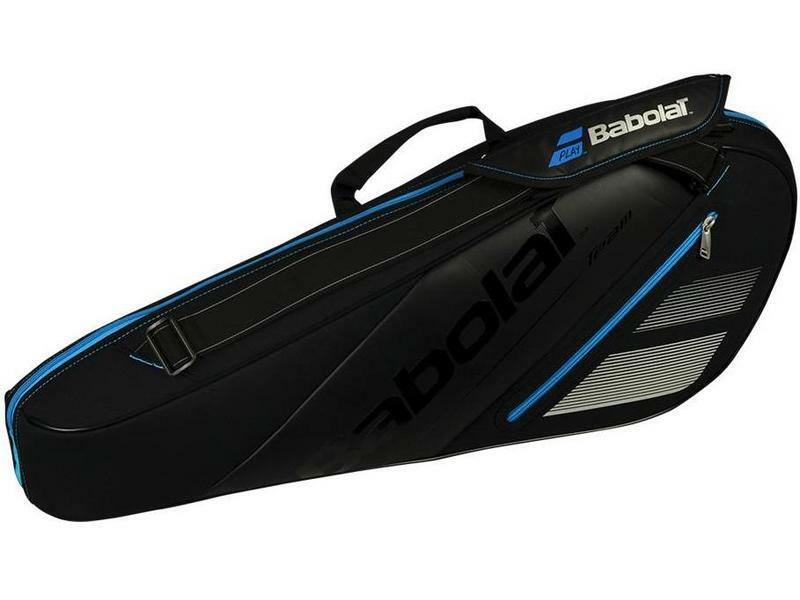 The new Team bag is designed for regular and dedicated tennis players. 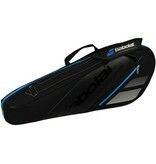 The pockets are easily accessible and large enough to carry all your gear.